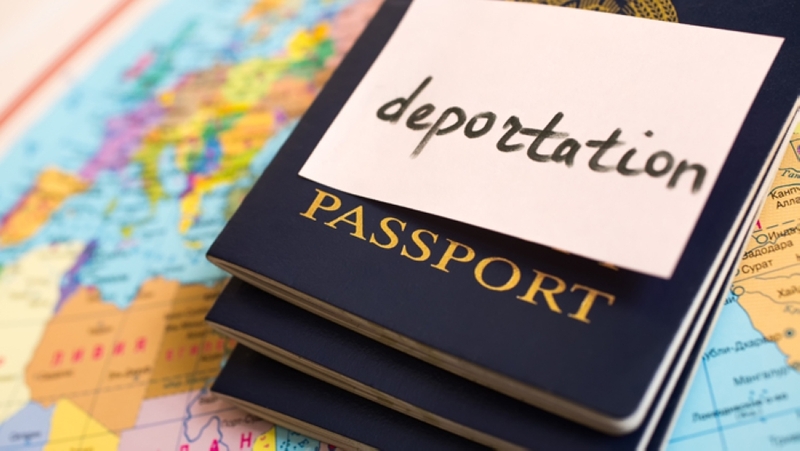 According to the Ministry of Manpower, more than 4,500 expats were deported and another 5,000 were arrested for violating the Labour Law in 2018,. A total of 4,557 expatriates were deported and another 5,413 arrested for “violating provisions of the Labour Law”, the ministry said. The arrests and deportations were made over a period of 11 weeks starting from April 29, 2018, to December 29, 2018, as part of the ministry’s inspection campaigns. With regard to the deportations, the ministry said, “The arrests were regularly among expats who were in violation of the labour and ministerial laws such as “freelance workers, or workers who had left their jobs, or workers who were referred to by other agencies”. Muscat recorded the highest number of arrests in nine out of the 11 weeks in which the arrests were made. Overall at least 2,603 expats were arrested in Muscat during the year.